The cost of home security products are often justified by peace of mind, but Google thinks you shouldn’t have to pay an arm and a leg to feel safe. 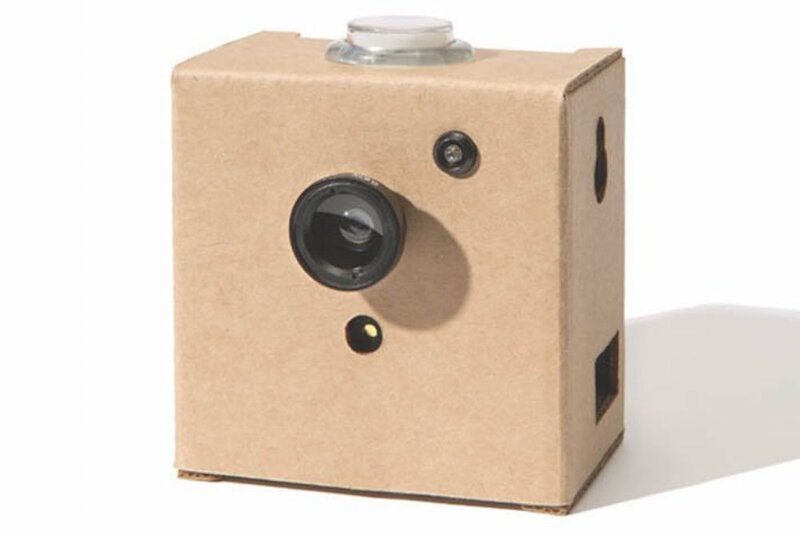 As a salute to this, the tech company just released the Google AIY Vision Kit, which is a cardboard box/electronic hybrid which functions as an AI-powered camera. The $45 kit is relatively smart, and can learn to tell the difference between your own pets and other animals, along with your car and someone else’s. Those who buy the kit build it themselves and must buy additional equipment (namely a Raspberry Pi Zero W and a Raspberry Pi Camera) in order to make it work. This AI-powered camera would be the perfect gift for a tech-savvy friend!